Join us for a climb on “Everest” as we Conquer Challenges with God’s Mighty Power. 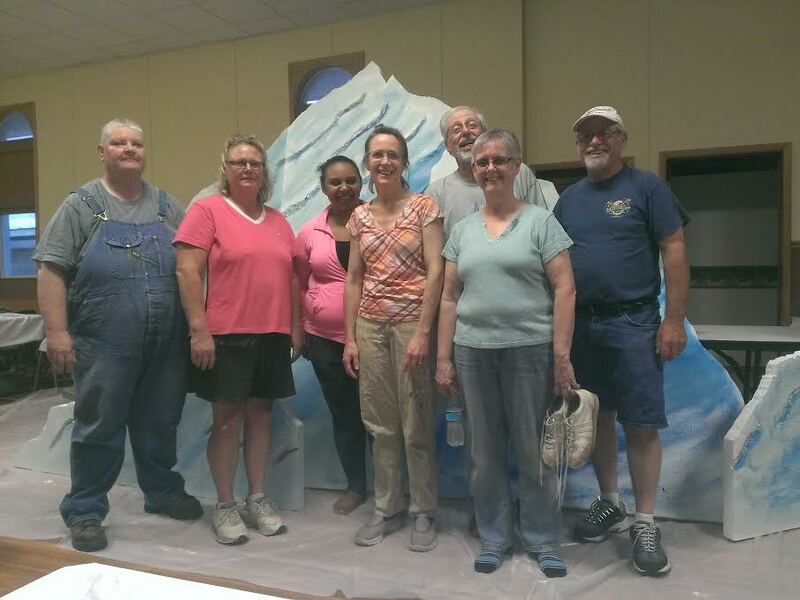 The crew just finished painting – “Everest” will soon rise in the sanctuary. We are looking forward to seeing you all there for lots of music, fellowship, and Bible stories.